From Matisco to nowadays... 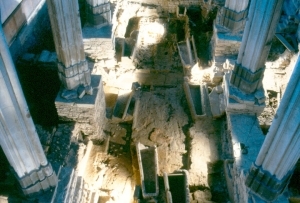 The foundation of the antic Matisco goes back to the 1st century BC. Soon, the city became a communication crossroads. 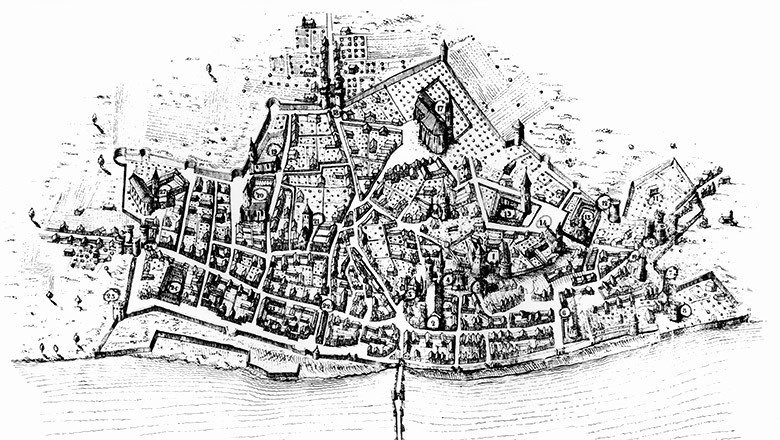 Boarder line between the French Kingdom and the Holy Roman Empire between 843 and 1600, Mâcon thrives thanks to the customs duties. 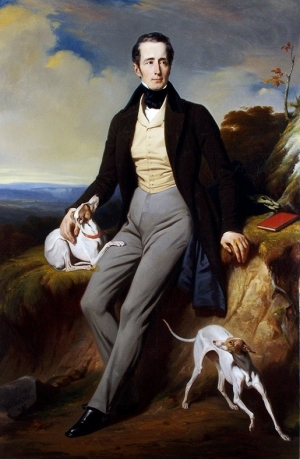 In 1790, Mâcon becomes the administrative centre of Saone-et-Loire, and has given the world one of its well-known children: Alphonse de Lamartine (Poet and politician). Active centre of the Resistance during World War II, Mâcon became the first town of the unoccupied zone between Paris and Lyon. The urban and architectural richness of Mâcon bears witness to a past particularly rich in encounters. Explore the city, its museums and historical sites. 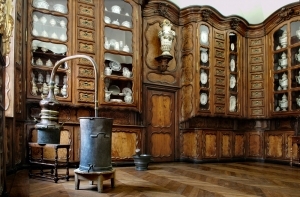 At the ground floor of the Hotel-Dieu hospital, build on Soufflot’s plans after 1761, the apothecary shop, or “sale-room”, has preserved its panelling of the XVIIIth century and the richness of its collection of chemistry pots: “albarelli”, “chevrettes” and others pills boxes issued from a local ceramics production. 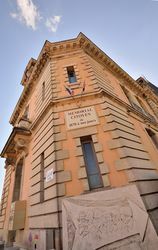 the plans of the architect Berthier, disciple of Viollet le Duc, the Saint-Pierre church was born in the year 1860 in the town hall area. The Romanesque style building presents a façade with three floors. Three portals of a raised semicircular style, (which is characteristic of the monument and be found in all the arcades and openings), with tympanums adorned with stone bas-relief, give access to the interior. Dominated by two steeples of a rare elegance, covered with a stone spire, the whole building is outstanding. Things to see inside the church : Numerous chapels, frescos, communion tables, high altar, pulpit with five sides and two stairs, rose windows, organs. Three pieces of work which are covered by preservation order. Alter bas-relief in white marble of the chapel Notre-Dame-de-Lorette, sculpted by Perrache, an artist from Lyon at the end of the 18th century. 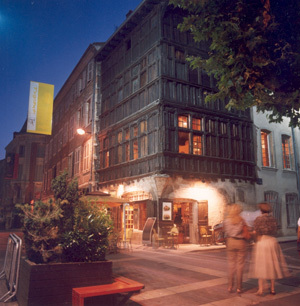 Built between 1490 and 1510, the Wooden House is without doubt the oldest house in Mâcon, and certainly the most famous. 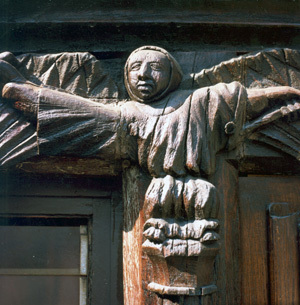 Its façade, entirely built in wood, is decorated with a multitude of saucy statuettes. These are characters with grimacing men and monkey’s masks, some standing, some sitting, winged, naked or dressed but sometimes only with a scarf or a bonnet. Some of their stretched arms alternatively hold the head or the tail of a fantasy or real animal. 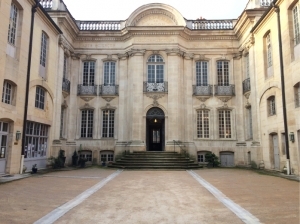 The Wooden House was compared by the Goncourt brothers with an immense sideboard that the inhabitants of Mâcon should only give a sidelong look to because of the larger-than-life sculptures that ornate its walls. 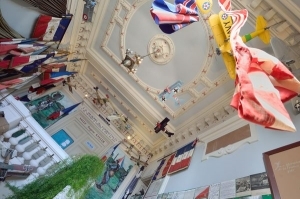 As a Place of Remembrance this museum has assembled testimonials of military conflicts from 1870 to the present day. The 1870 War, the French Memorial Association, the Great War of 1914-1918, the 1939-1945 War, Indochina, North Africa, overseas missions... 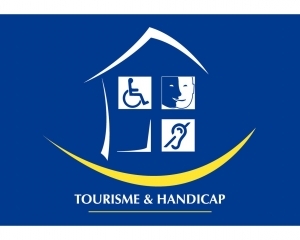 Here you will find educational presentations and equally, a place for conservation which from September 2005 welcomes the literacy tests and information about National Service. This old convent was built ca. 1675 for the education of young girls, the Ursulines, issued from the middle-class. 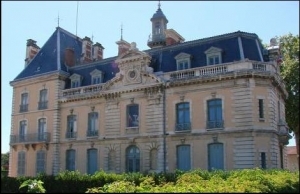 After the French Revolution, it was successively used as a prison in 1793 (where Lamartine’s father was incarcerated), a military barrack (1796-1929) and as a “House of the People” before it became the Ursulines’ museum in 1968. The department of archaeology presents the excavations lead in our city from Prehistory to Gallo-roman and medieval periods. 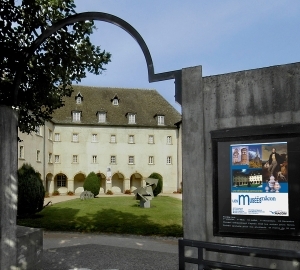 The first floor offers an overview of the life of Mâcon, the work in the vineyard, the activities linked to the river Saône and a special space devoted to Lamartine. Finally, the second floor’s rooms present a collection of the artistic creation of the late five centuries. Even before Mâcon existed, the Saône could be crossed via a ford. The Roman legions built a wooden bridge during the Gaul conquest, and it was only in the 11th century that a stone bridge was constructed; it only consisted of six arches and was fortified as early as 1223. Significant work was also carried out until 1550. The extension of the bridge seems to date back to this time although the exact number of arches in the 16th century is not known. 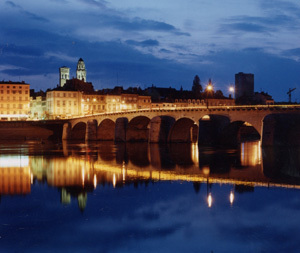 The Saint-Laurent Bridge was among the few bridges of the region that were not destroyed during the Second World War. Since this time its appearance has not changed and it has twelve arches. 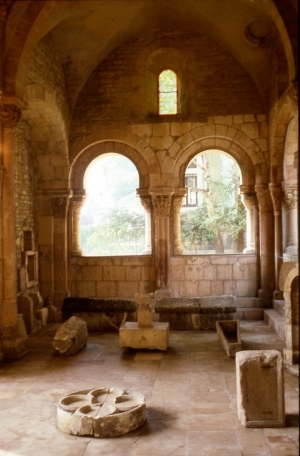 Recent excavations offer the visitors to follow the transformations of that church located in the old township of Saint-Clément, in the surroundings of Mâcon. Built as a funeral basilica in the VIth century, it gradually became a liturgical centre until the XIXth century. 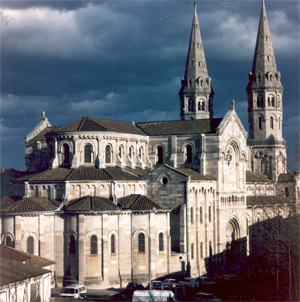 Near the old oppidum of Mâcon, the two towers and the narthex constitute the only remnants of the former cathedral whose tympanum is an exceptional masterpiece of the Roman period. Inside the building, a model, plans and architectural elements permit to reconstitute the evolution of the building from the XIth to the XVth century.